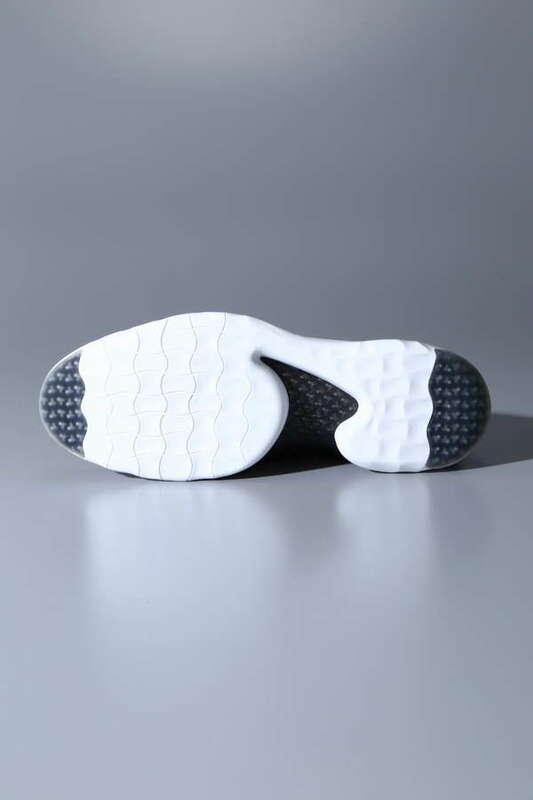 9 / This item is currently not available. 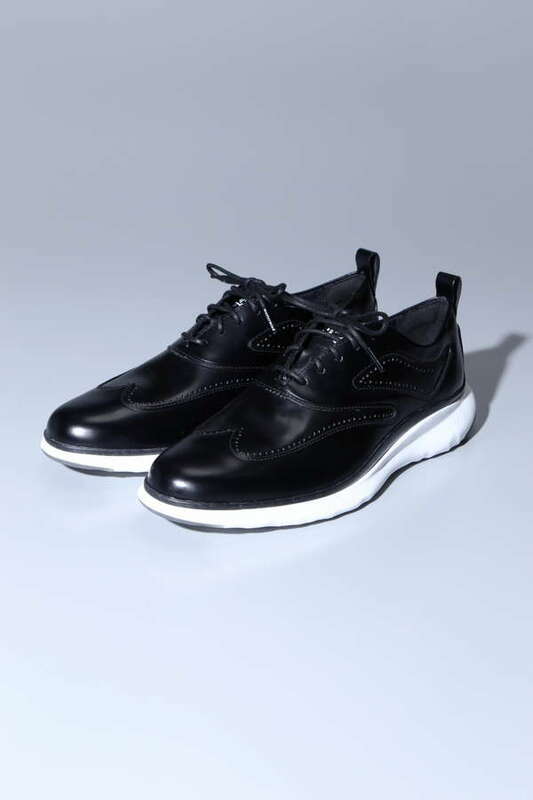 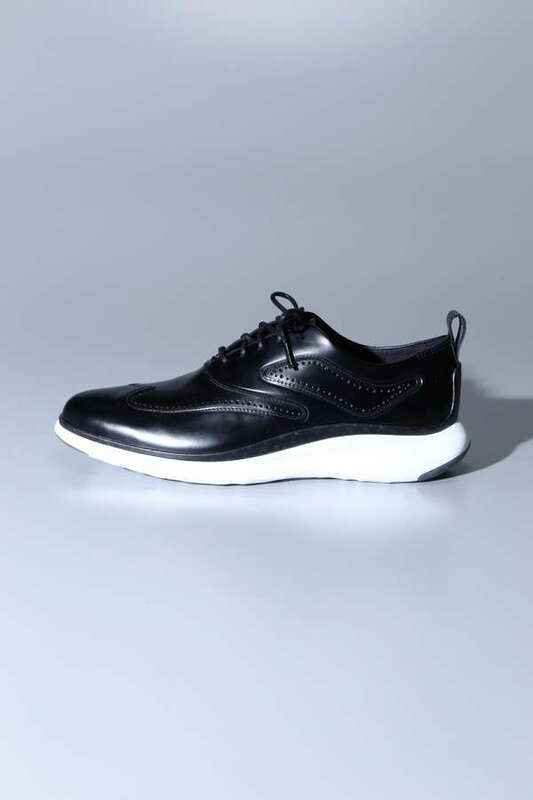 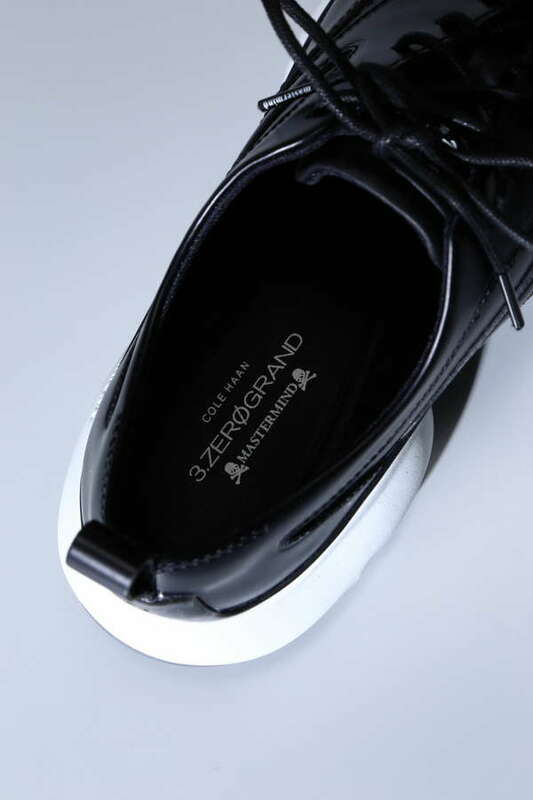 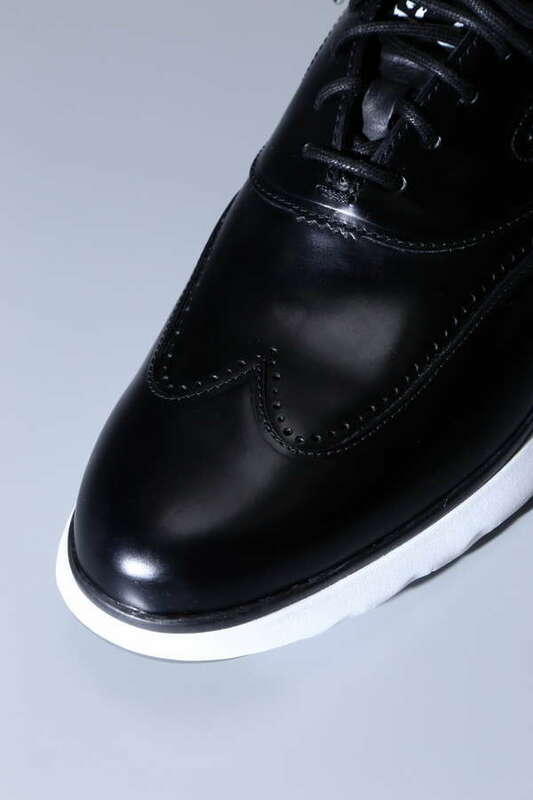 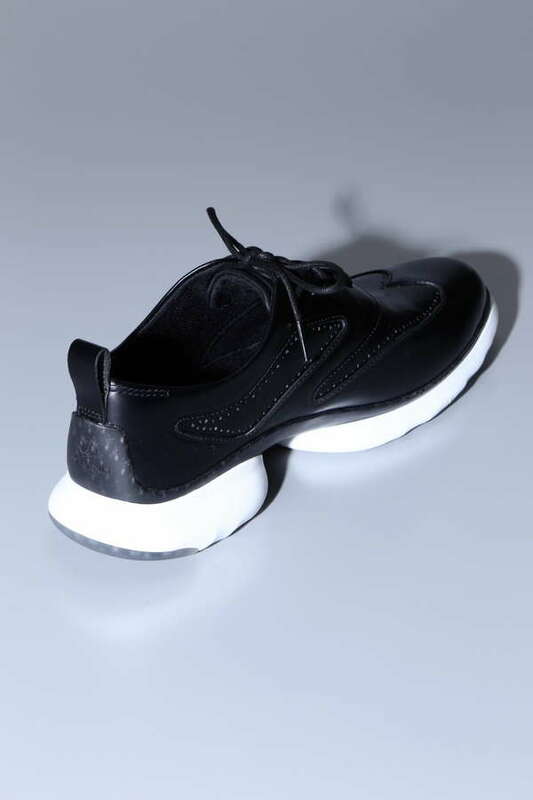 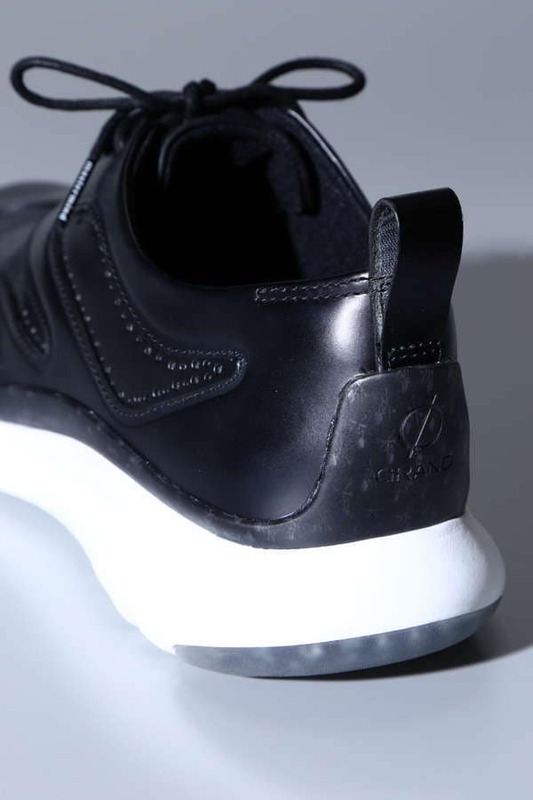 COLE HAAN 3.ZEROGRAND Wingtip Oxford which focuses on creating a unique anatomical fit experience from heel to toe that highlights the light weight, flexibility and cushioning that they're known for. 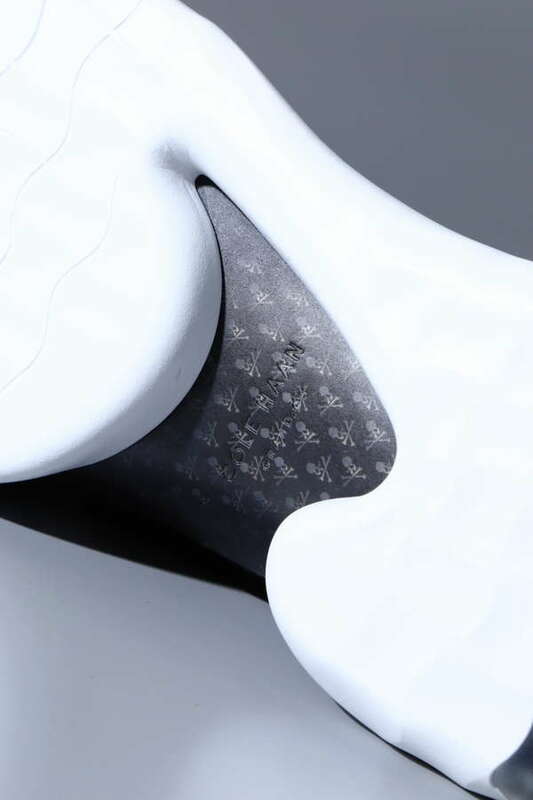 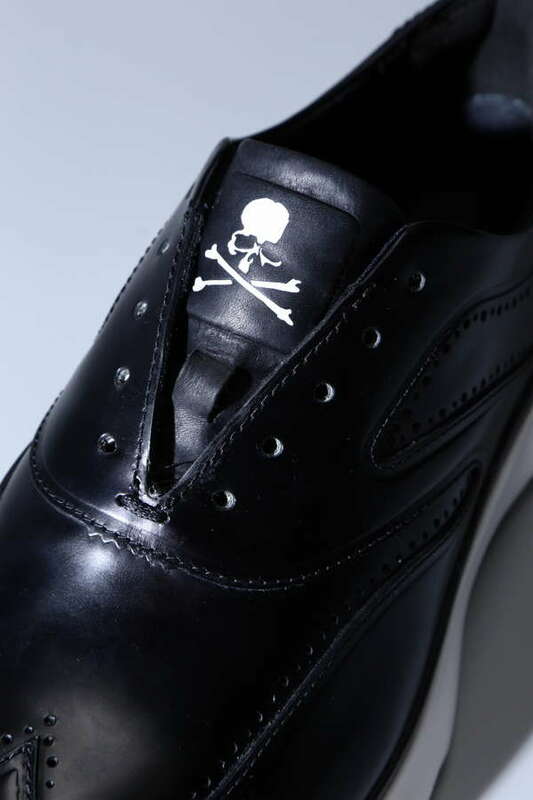 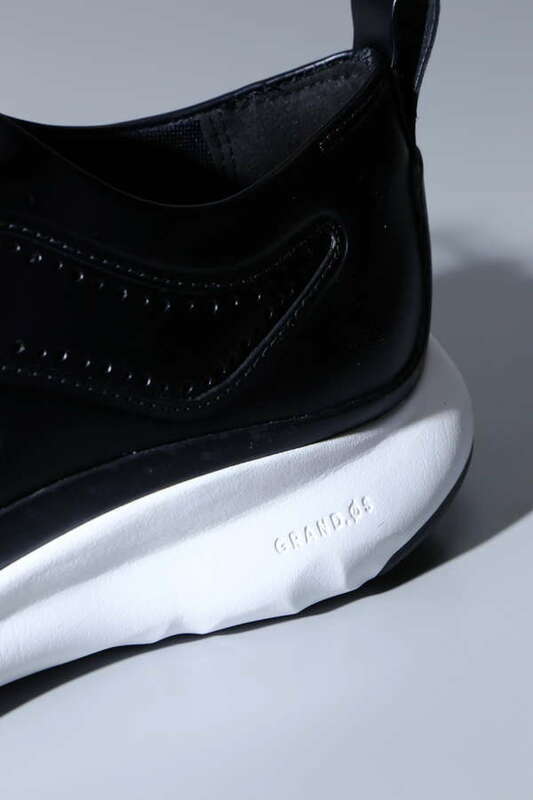 MATERMIND's iconic skull logo is printed on the tongue and sole.